On the 40th anniversary of the assassination of civil rights leader Dr.
A copy of the cover letter accompanying the application is below. to the Parole Board. These are extremely important. Your text can be as simple as: "I support Rev. Pinkney's application for pardon." Thank you in advance for your contribution to this effort. Please find enclosed the above-referenced Application for Pardon or Commutation of Sentence for the Rev. Edward Pinkney, who is currently at Berrien County Jail. To supplement Exhibit A. I am including additional letters submitted in support of Rev. Pinkney. These letters were sent by supporters throughout the United States, including Emmy Award Winning Actor Edward Asner (Exhibit A96), The National Conference of Black Lawyers (Exhibit A29), legislators (Exhibit A1), members of the judiciary (Exhibit A11), and of various other civil and human rights organizations. Also attached is an online Petition in support of Rev. Pinkney, which as of March 31, 2008 contained five hundred fifty-four signatures (Exhibit A Petition, 1-13). 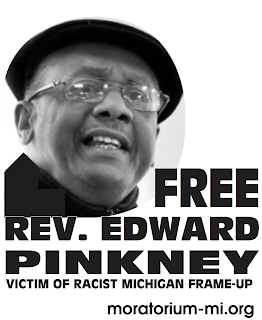 This application further contains articles about Pinkney’s role in the Benton Harbor community, the events surrounding the recall election and Rev. 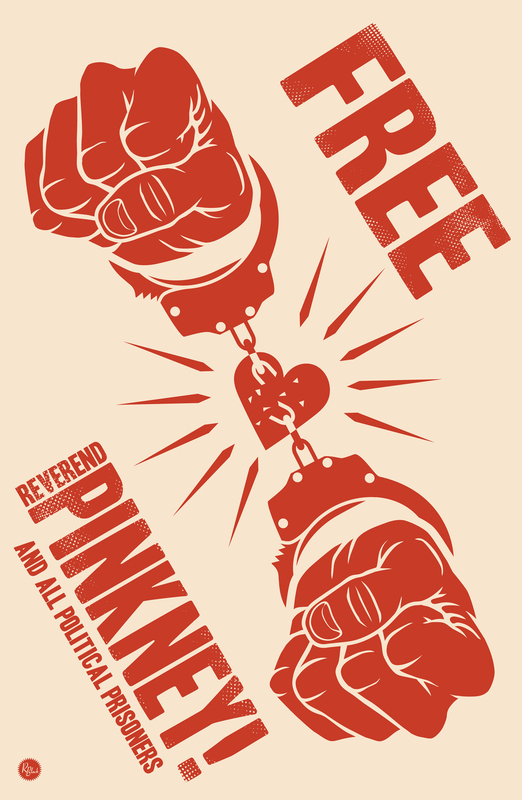 Pinkney’s trial and sentencing (Exhibit B, 1-20). he final section of the application packet contains a polygraph examination report Rev. Pinkney completed in response to the allegations against him (Exhibit C, 1-2). Should you have any questions regarding Rev. Pinkney’s application, please do not hesitate to contact me.